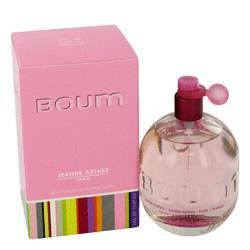 Boum Candy Land Perfume by Jeanne Arthes, Released in 2015, Boum Candy Land is a floral and fruity gourmand perfume for women . Perfect for every day wear, yet prepared to make a statement, this sweet, woody, and powdery fragrance brings all the fun and wonder of childhood to the adult stage. 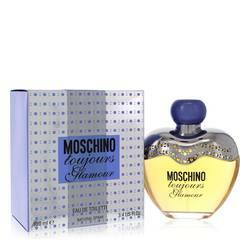 The perfume opens with fresh black currant and mandarin orange balanced out by silky milk notes. At the heart of the fragrance is delectably rich toffee notes complemented and softened with sweet orange Read More Read More blossom and melon accords. 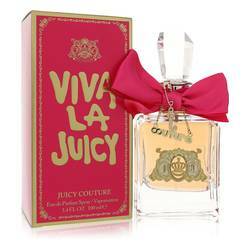 Warm vanilla, sugary cotton candy, fragrant sandalwood, and a sensual musk make up the base notes. 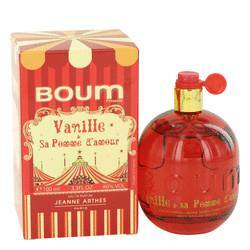 Jeanne Arthes is a French perfume company and part of the larger, Grasse-based Arthes Group. 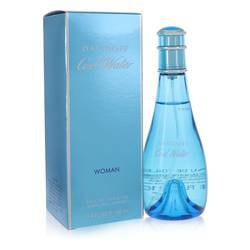 The company was started in 1978, though the fragrances were not released until the 1980s. Originally only distributing its wares across mass-market retails in France, the company now exports all over the globe, contributing to over 75% of its sales. All products are original, authentic name brands. We do not sell knockoffs or imitations.